A drop or two of this rich Vanilla Cupcake flavour in your favourite DIY recipe will keep you sweet, fluffy, and peppy all day long. 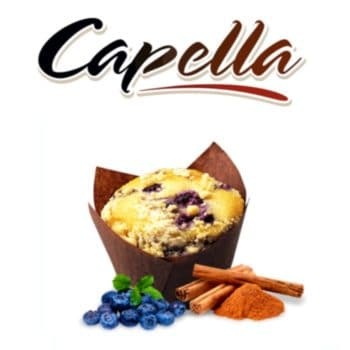 Delicious mixed with other flavours or on its own, Vanilla Cupcake is a treat in coffee, fruit, cream, and especially dessert-themed e-liquid recipes. 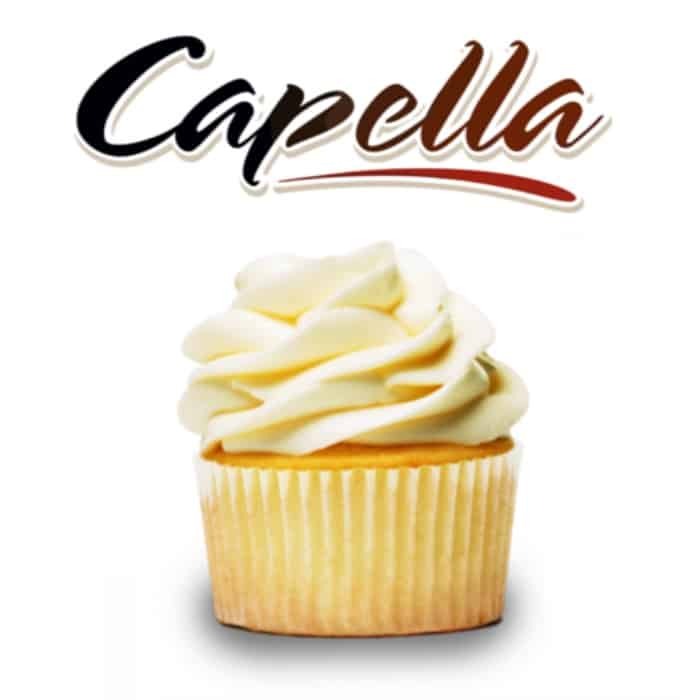 A single drop of Vanilla Cupcake is all it takes to see why it’s the perfect addition to your DIY bakery.